Professionally managed by Sheehan Property Management. 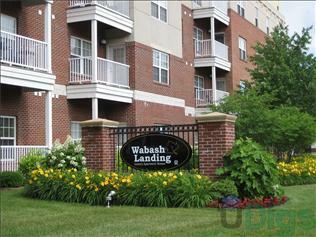 This page contains information about Wabash Landing and it's rental listings. All details have been provided by Wabash Landing.